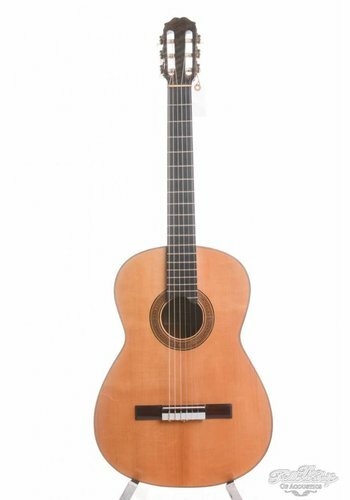 In addition to our large selection of acoustic westerns, we are also proud owners of a fine collection of classical guitars. 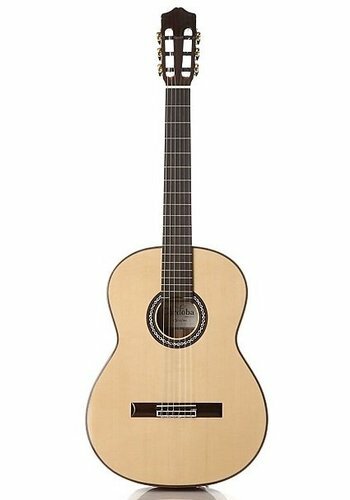 From beginner or professional to collector, we have a concert guitar for everyone. 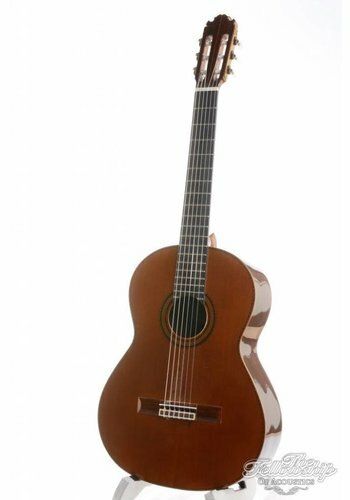 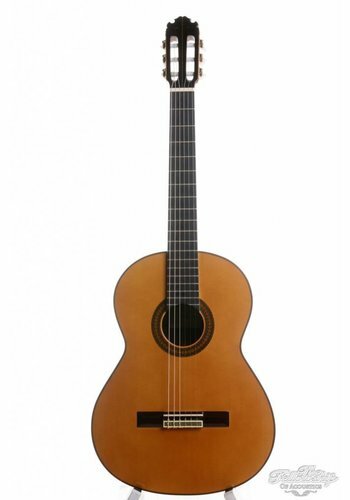 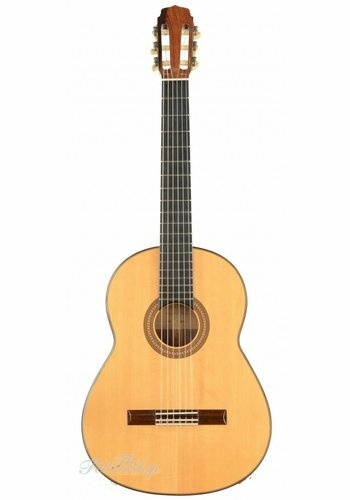 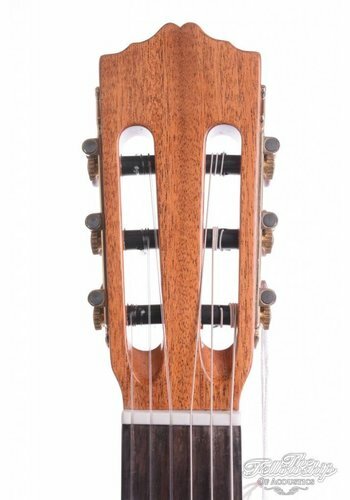 When saying concert guitar, we mean a traditional Spanish guitar (which is why it is often called the Spanish guitar) that is strung with Nylon. 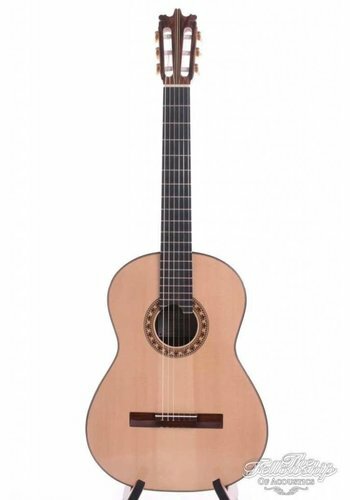 In addition, the Flamenco guitar also exists. 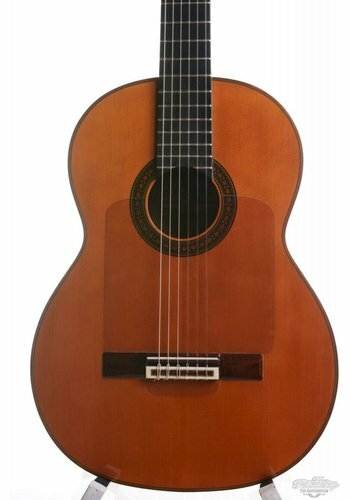 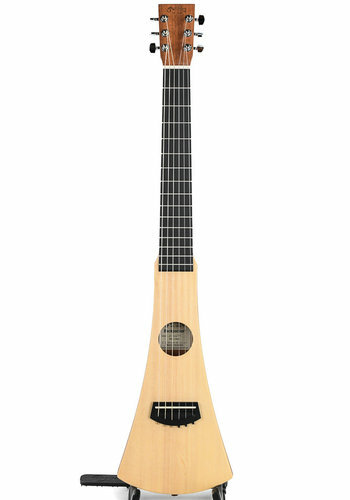 The classical guitar often has a simple and symmetrical shape. 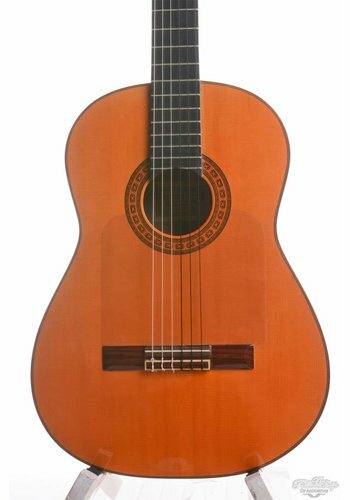 The sound is rounder and warmer than that of the western, which is strung with steel strings. 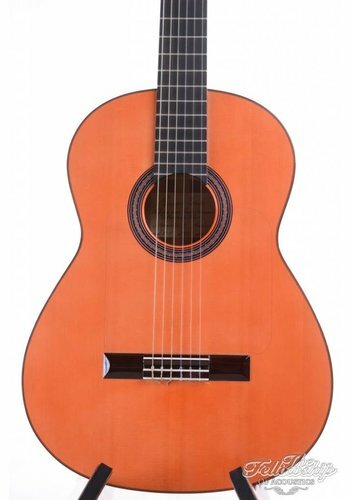 In addition, nylon strings play lighter than steel strings, which is very pleasant for beginning guitarists. 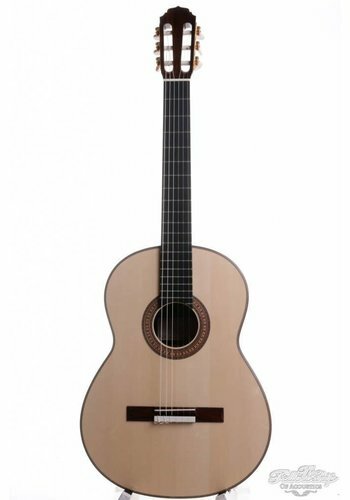 For concert guitars the quality of the top is of the greatest importance for the sound, the most commonly used types of wood are Cedar or Spruce. 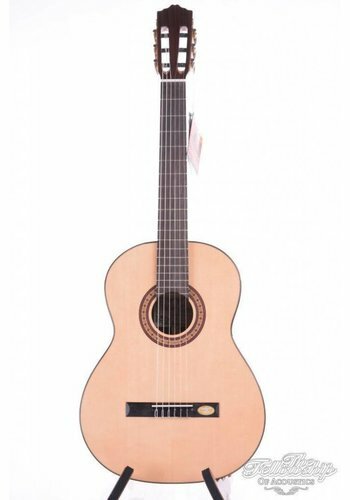 View our wide range of concert guitars now!